Should You Trust Digital Wallets? Summary: Digital wallets are the latest in online merchant accounts. But, are they truly a safe alternative? The versatility and functionality of digital wallets put them in a league of their own. However, there are still some minor concerns that you should be aware of prior to placing your full trust into this technology. 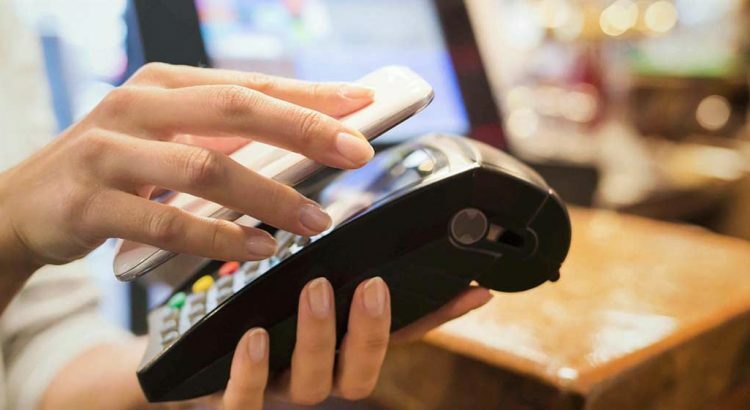 Now, in order to understand whether or not digital wallets are right for you, you’ll want to see what types of challenges digital wallets are facing today and what they are doing to overcome them. This article will cover all aspects of these challenges so you can determine if this new technology is perfect for you. Secure Technology or Fraudulent Magnet? First off, it should be understood that a digital wallet isn’t easy for an outside to gain access to. While nothing is immune to outside hackers, digital wallets utilize an advanced encryption method to ensure that each and every transaction remains private and secure. This brings up the point of finding a secure platform to work with. Be sure that every merchant account provider that you look into has the latest in security technologies. Digital wallets never release an account number to a retailer. Because everything is “tokenized”, which means that the transaction takes places within a single session, you’ll find that it leaves behind little to no trace of personal activity. Now, every transaction number is unique and no account data is attached to it, so thieves are less likely to try and snuff out an account number or any other valuable data that links directly to your funds. Without access to this data, cyber criminals are less likely to gain access. Another security implementation that digital wallets are using these days is password or fingerprint technologies. Since most digital wallets are based on mobile apps, they’ll require you to create a secure password and/or input a fingerprint for access purposes. Keeping your phone on you at all times is relatively ideal to keep your wallet protected, but it doesn’t beat creating a secure password. Most of the time, thieves that gain access to accounts do so by breaking a simple password like “rabbit4” or “Jeremy1”. Instead, if it allows, combine numbers, letters and symbols to maximize your account’s security – and be sure to write it down in the case you forget it. Doing this will deter hackers from gaining access to your account and stealing personal information and funds. Remember, you always have the option of resetting your account remotely by logging into the app from a desktop or laptop. Bio submitted by Charge.com: Searching for a tried and true Internet credit card processing service that values security and functionality? Visit the experts at Charge.com for more information.